Local governments that went too far in trying to crack down on or drive out vacation rental homes now face the prospect that they may not be able to do anything to specifically regulate such properties. The Florida House of Representatives approved House Bill 425 Friday 63-56, essentially re-instituting a 2011 ban on cities or counties imposing any ordinances that would treat vacation rental homes any differently from any other house, condominium unit, or apartment in their communities. 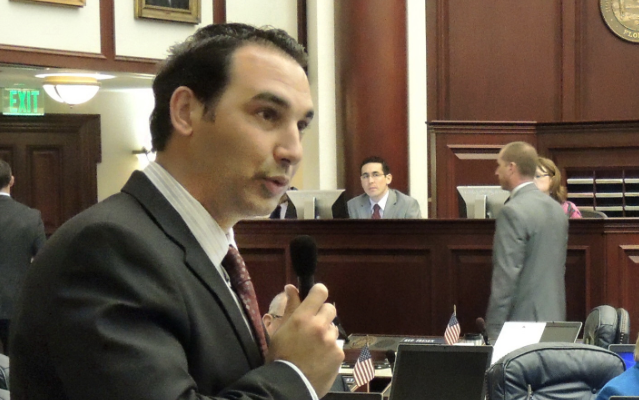 The vote came after more than an hour of passionate debate between those who, like the bill’s sponsor Republican state Rep. Mike La Rosa of St. 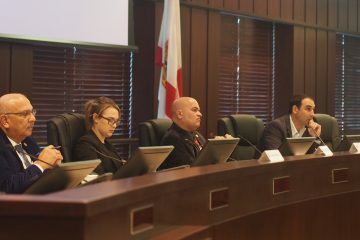 Cloud, believe that the heart of the matter is property rights, a person’s freedom to make money off his property; and those who, like Republican state Rep. Sam Killebrew of Winter Haven, believe it’s a matter of home rule, for cities and counties to decide what is best for their communities. The companion measure, Senate Bill 188, has cleared all its committees. Friday’s debate, as had happened in several committee meetings, brought up horror stories faced by local cities, towns and counties where the vacation rental home market is exploding, often leading out-of-state and foreign investors to buy up houses, remodel them for 10 or 12 bedrooms, and turn them into mini hotels, rented out by the night, in the middle of residential neighborhoods. And those horror stories included the anecdotes of out-of-control there for a few nights, turning the block into party central. “That person is not a neighbor,” said Democratic state Rep. Patrick Henry of Daytona Beach. But the debate also focused, as La Rosa sought, on the average home owner renting out a bedroom, or the whole house, a couple or a few times a year, to generate some income in what otherwise might be difficult economic times. 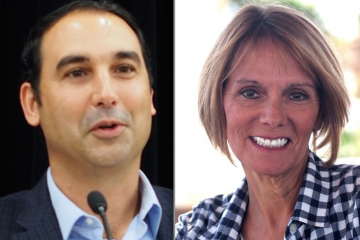 And it focused on the track record of several cities and counties that, in the eyes of La Rosa and many other lawmakers, even those opposing HB 425, had gone too far, imposing draconian ordinances and fines relating to vacation rental homes. “This allows people to use their properties to sustain them,” said Republican state Rep. Frank White of Pensacola. Throughout Florida, the vacation rental property business has been booming. In 2011 the Florida Legislature passed a law first cracking down on local ordinances. But in 2014 the Legislature concluded it had gone to far, and rolled back some of that 2011 ban on local control. The balance seesawed again, with complaints that cities and counties were going too far. This bill reverts back to 2011. 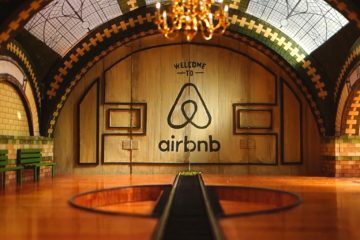 Meanwhile, companies like Airbnb and Home Away, as well as numerous vacation rental property chains, have dramatically increased their numbers of host homes, and of visitors using them instead of hotels. Earlier Friday, state Rep. Rene Plasencia was featured in a promotional video released by Airbnb in which he and his wife extolled the virtues of vacation rental homes, including the one they rent in Tallahassee during Legislative Sessions. 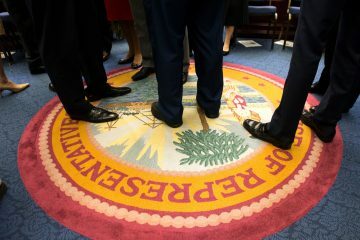 Republican state Rep. Michael Grant of Charlotte alluded to the fact that many lawmakers, like Plasencia, rely on vacation rental homes, to have homes-away-from-home when they’re in Tallahassee for days, weeks, or months at a time. “I don’t want to stay in a hotel during session, members,” Grant said. “I don’t know how many of you own a home up here. I don’t know how many of you rent a home up here. But I would suggest we could get a quorum of members who are, by definition, under many local statutes, a short-term rental. “And so members all I can say is if it is about property rights, there is only one conclusion, and that conclusion is to protect the person who owns the asset,” Grant concluded.